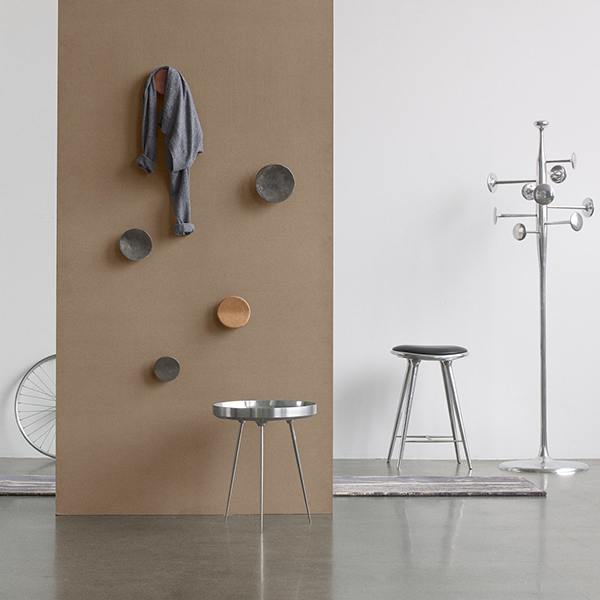 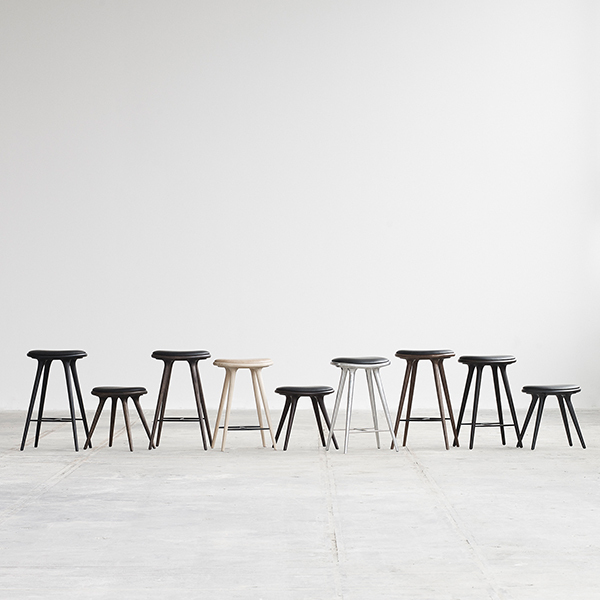 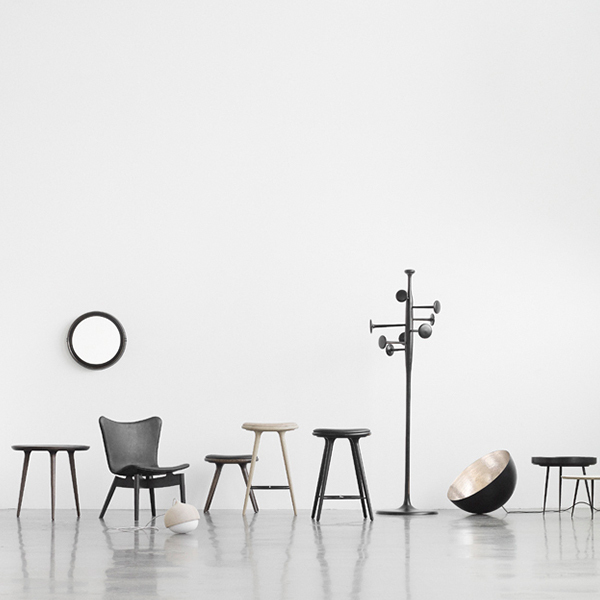 Mater’s High Stool, described as a new Danish classic, was designed by Danish design studio Space Copenhagen. The elegant, organic design is well suited for bar counters in both domestic and commercial settings. 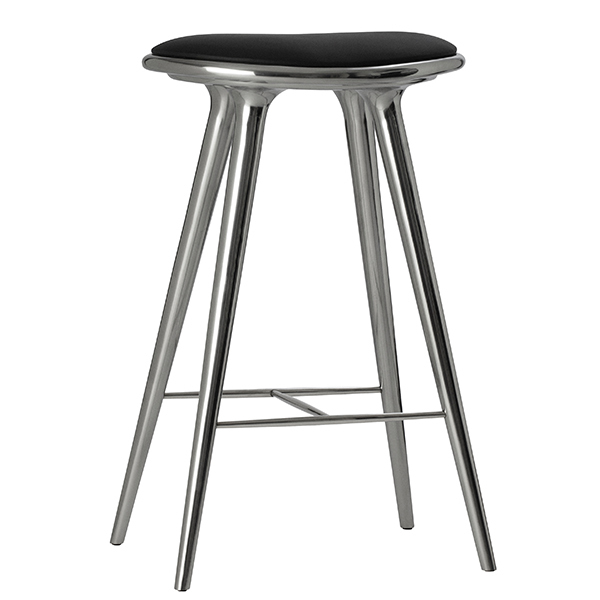 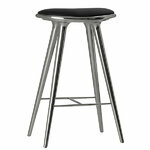 The stool is made of polished, recycled aluminium, and it features a seat upholstered with genuine leather. 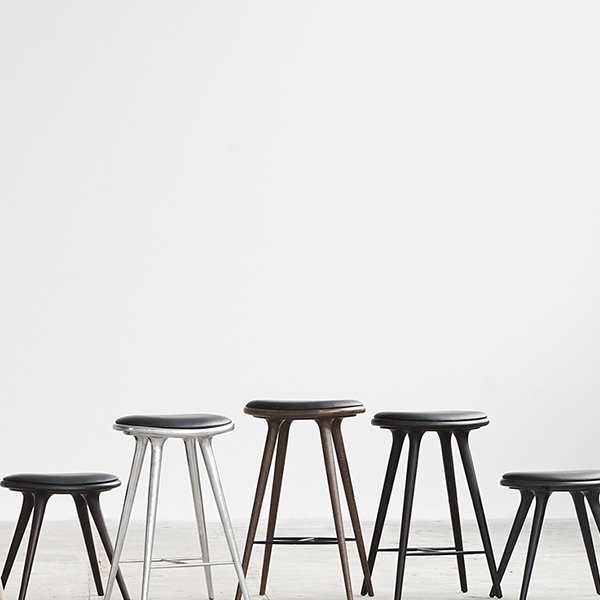 What’s more, High Stool comes with a footrest.